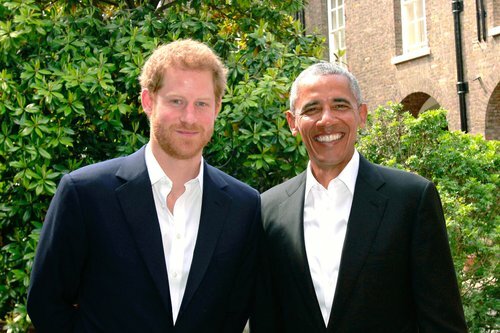 Former U.S. President Barack Obama has offered his condolences to victims of the Manchester bombing during a meeting with Prince Harry. It said the two men also discussed support for veterans, mental health, conservation, empowering young people and the work of their respective foundations. Obama visited Scotland on Friday, playing golf at the renowned Old Course at St. Andrews and attending a charity dinner in Edinburgh.